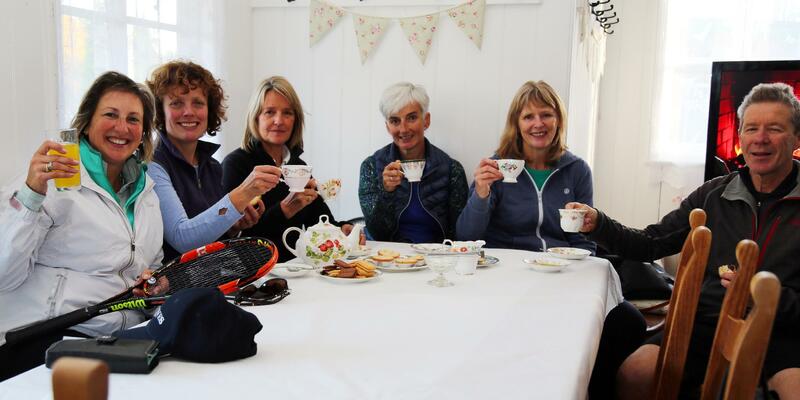 Tennis Coaching Nottingham; Tots to Adults tennis lessons. Sports and Tennis Coaching by Activeace. Activeace is a tennis and sports coaching organisation in Nottingham. Founded by Martyn Jones, Activeace All Stars CIC is a not for profit company with a community approach. Martyn and the team provide sports and tennis coaching at Activeace Arena , in the Centre of Nottingham, Activeace's own tennis and sports training facility. Activeace also provides sports training in schools helping children to learn interceptive timing skills through tennis and tennis coaching at recreation centres and in public parks. 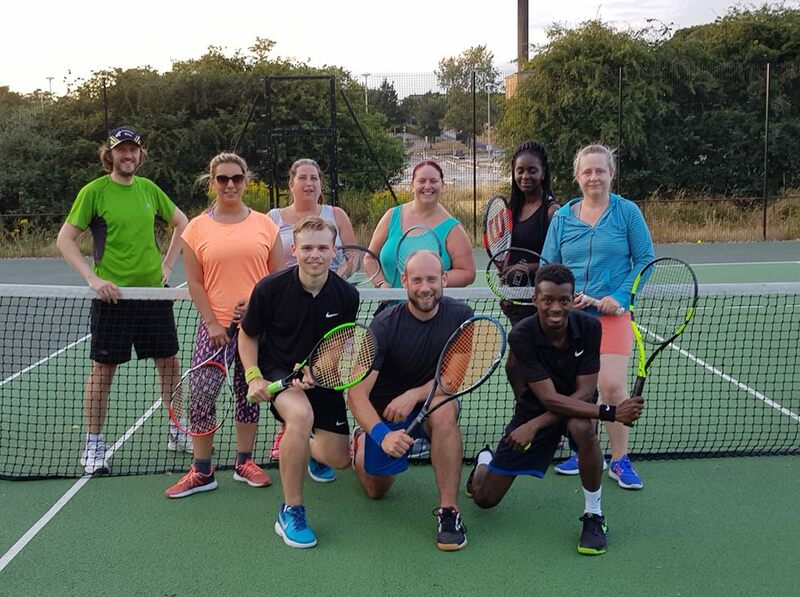 In association with Rushcliffe Borough Council Activeace provide tennis coaching programmes for all ages and abilities in Bridgford Park and West Park in West Bridgford and in association with Nottingham City Council, at Nottingham's Vernon and Valley Road parks. Activeace is proud to be Nottingham's leading provider of disability tennis coaching and provides sessions at Activeace Arena in The Park, Nottingham and Nottingham Tennis Centre. In association with Nottingham Trent University Martyn also trains the trainers in disability and inclusive tennis coaching. 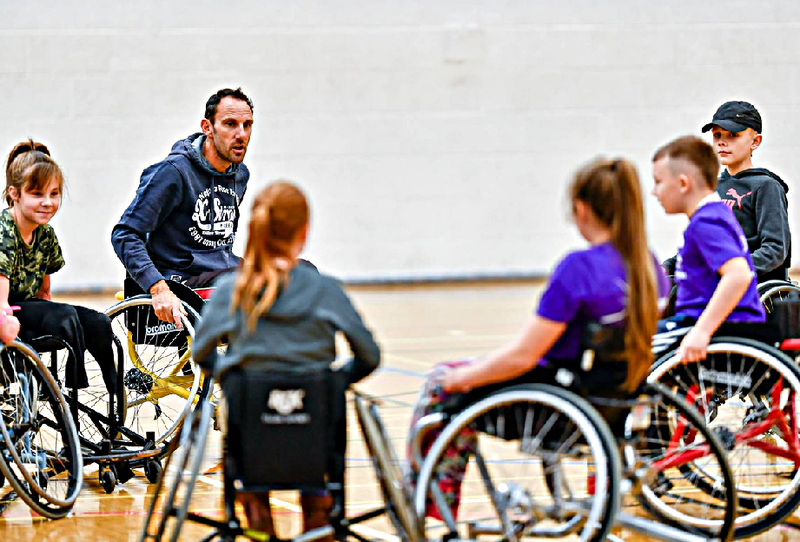 It's not just tennis coaching however, our Programme Manager, aims to provide inclusive sports and recreation activities in Nottingham and Rushcliffe and to create inclusive community cohesion through sport. 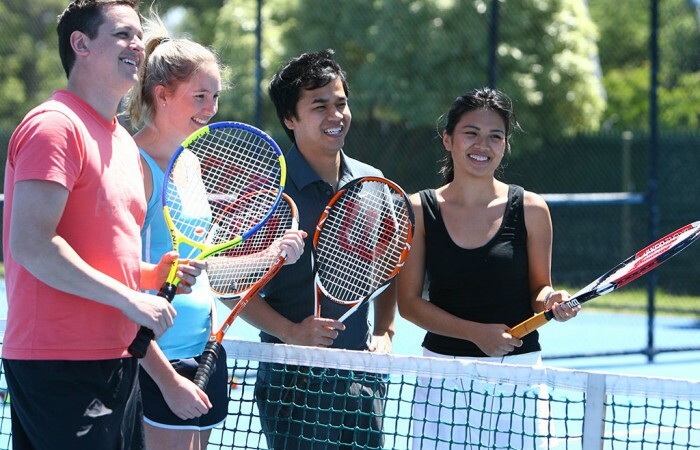 The tennis courts at Activeace Arena are available for hire by the general public, no membership is required. We also take bookings for the West Park and Bridgford Park Courts. 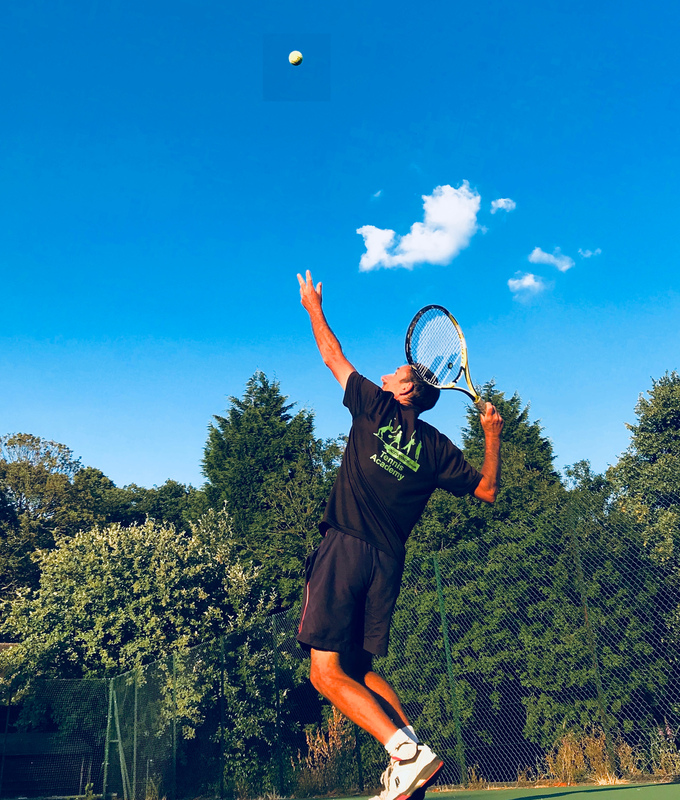 Whatever your level of experience call our Nottingham office or email us to book a free trial coaching session, to discuss your needs in more detail or to join any of our comprehensive tennis coaching programmes for children, juniors or adults. 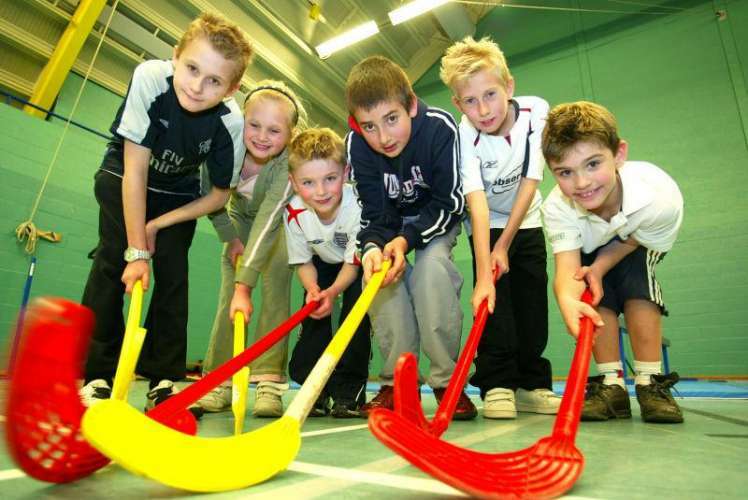 Tennis for kids at Nottingham, West Bridgford and . Inspired this Autumn? Adult coaching available in both group and individual lessons at Nottingham&apos;s Activeace Arena, West Bridgford & Vernon Park. Inspired this year? Adult tennis coaching available in both group and individual lessons at Nottingham&apos;s Activeace Arena, West Bridgford & Vernon Park. 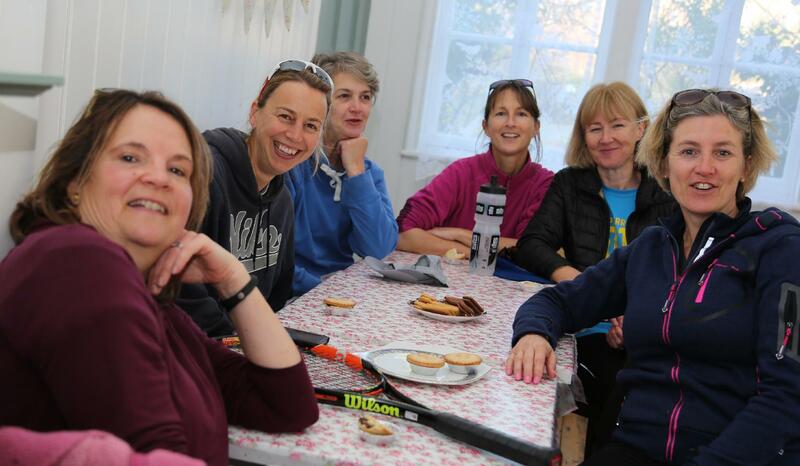 Social Tennis - Tuesday/Wednesday/Sunday - Contact us for more information.